Welcome to Berlin! Welcome to the CityCube! Hardly any other city can look back on such an eventful past and hardly any other city has changed so quickly – and reinvented itself time and again. More than 25 years after the fall of the Wall, Berlin is more diverse than ever. The metropolis fascinates people with its authentic history, exciting trends, cultural and subcultural scene and unique lifestyle. 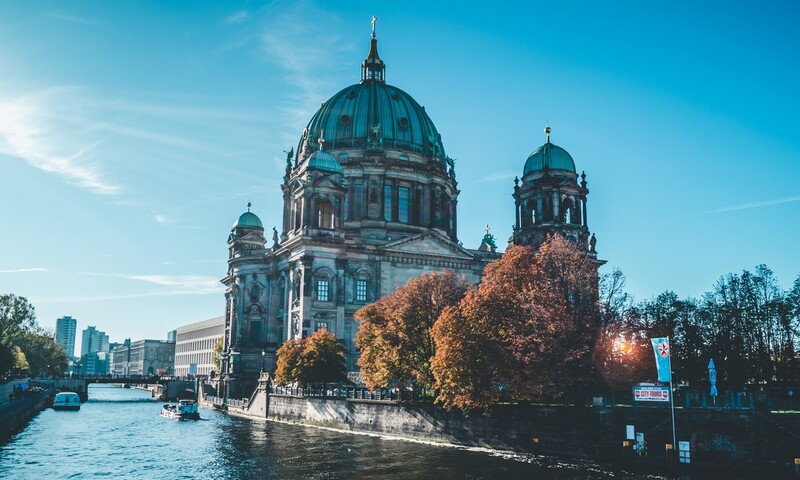 Berlin’s cultural and art scene continues to set new standards, and thanks to its museums, collections, opera houses, symphony orchestras and theatres Berlin offers one of the richest cultural landscapes in Europe. In the last week of November Berlin will be shining in pre-Christmas splendour with her Christmas markets and festively lit Ku’damm. In 2019 the DGPPN Congress will again take place in the congress and exhibition arena CityCube Berlin. The three floors of the cube-shaped building provide space for 11,000 participants. The building is located right next to the Berlin suburban train (S-Bahn, stop “Messe Süd”) and can thus be reached easily from the main train station (Hauptbahnhof) and Schönefeld airport. The Expressbus provides a quick, direct link to Tegel airport.